Are you looking for some Valentines for your husband this year? I remember several years ago, I found a set of 14 Valentines and printed them out. Each morning I cut one out, wrote a message on it (either sweet or suggestive or whatever seemed to fit that day’s card and mood), and tip-toed out to my husband’s car and left it there for him to find when he got in his car to go to work. Some days he would call me and say something about the card I left for him that day. Other days he didn’t mention it. My husband isn’t typically a very emotional guy, so I knew he liked them and appreciated that I left them for him, but I didn’t really know how much they meant to him until Valentine’s Day was over. The morning after Valentine’s Day was over (the first day that there wouldn’t be a card to leave in my husband’s car), I casually mentioned that, since Valentine’s Day was over and all the cards were gone, I wouldn’t have a card to leave in the car for him any more. I had hardly gotten the sentence out of my mouth when he said, “Oh no! Don’t stop!” I don’t know if he even remembers saying that, but I remember. It let me know how much he had enjoyed it when I left those cards for him for those 14 days. Even though he hadn’t made a big deal out of it, those cards (and the time I spent writing on them for him each day) had meant something to him. 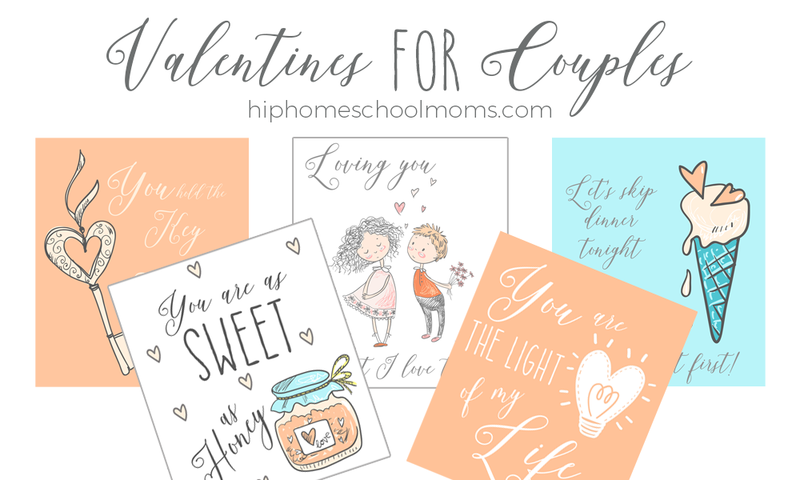 Ever since that happened, I’ve been meaning to have a set of Valentines created to share right here on Hip Homeschool Moms for those of us who might like to leave 14 days of Valentines in our husbands’ cars or lunch boxes or wherever else! You just never know how much it might mean to your husband! 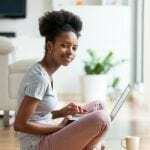 We stay so busy and are always in such a hurry that I’m sure our husbands (and we ourselves) sometimes feel like we get lost in the busyness of every day. We probably don’t (at least not often enough) make time for our husbands. So I want to challenge you to download these Valentines, print them out, and give one to your husband each day from February 1 through Valentine’s Day. You never know what it might mean to him! Take a moment to write a message on each one. Do it each day, or write them all at once if you need to. Do whatever works for you and the amount of time you have. 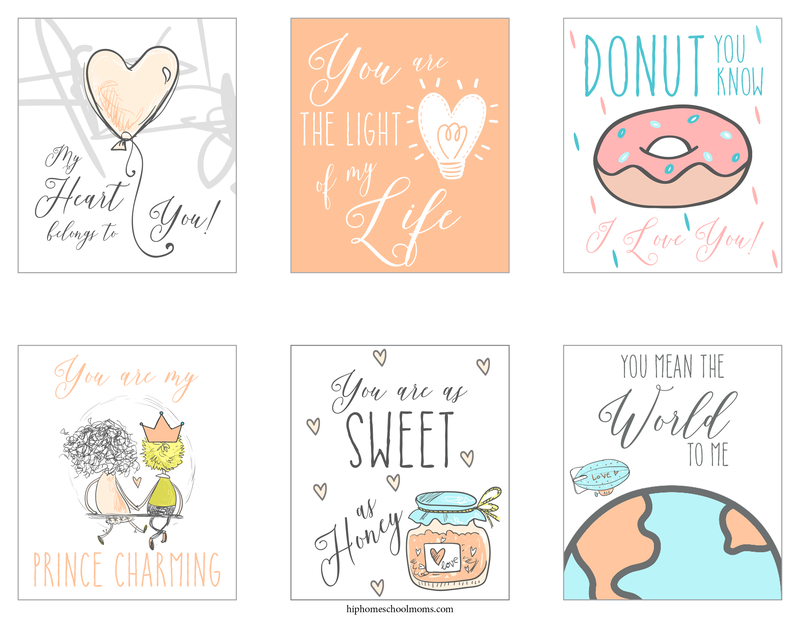 We’ve included several different kinds of Valentines in this set. Some of them are sweet. Some of them are fun. Some of them are a little bit suggestive. So you have options for each day. It is our hope that these Valentines are a blessing to you and your husband! 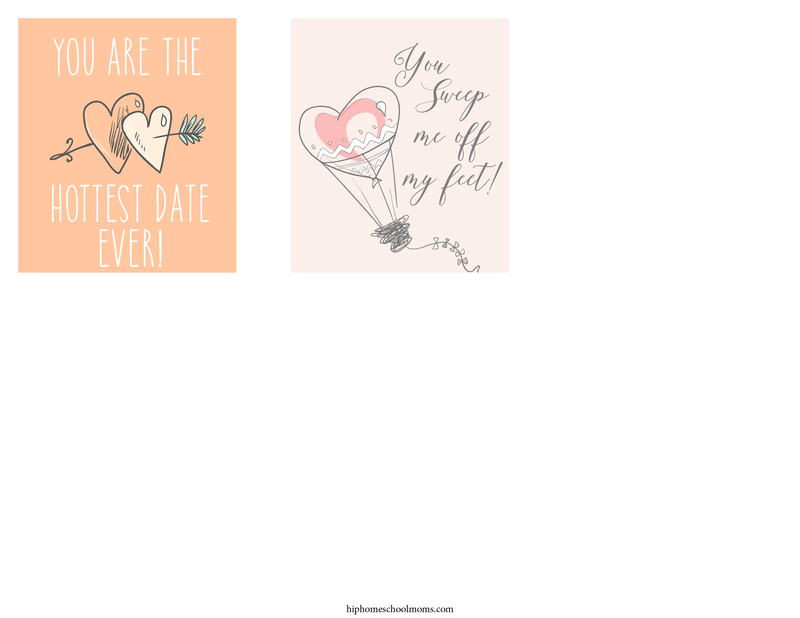 To download your set of Valentines for Couples, click this link! For a peak at what the Valentines look like, you can see them below. But all you need to do to print your own is either click on one of the pictures below or click the link above. We hope these Valentines are a blessing to your family this Valentine’s Day! This is such a wonderful idea.Two weeks of cards would be so nice. Thanks for sharing these cards. This is a great idea. What a lovely idea to give a card a day. Aww….that’s a super sweet idea! I would love to leave some of these for my husband–he would really appreciate it! It’s the heartfelt gestures that mean so much more to those we love rather than simply buying expensive gifts. Thanks for sharing. I don’t have a sweetheart at this time but I will let my daughter know about it for her husband. This is so sweet. What a great idea! These look absolutely fun to print and make. I’m sure my husband would get the giggles if I gave him any of these. That is a sweet idea! I would love to download this for free. I like to make Valentine’s Day special for my husband to remind him that he is appreciated! This is a great way to do that! I’m single, but these are cute. They would be fun and I’ll keep them in mind for the future. These are a wonderful idea I think I’ll use a couple of these for my children and then make up a few more! Great I printed some of your cards yesterday and today I’m making up a few of my own. Thanks for sharing these adorable cards. They are so sweet! This is a sweet idea. You are right when you mentioned that we don’t always make enough time for our husband. Mine has been working out of state for over 6 months now. He is returning in a few days to work closer to home. I’m excited about that! I may download some of these. I love the word “Free”. These are pretty awesome cards and will be downloading them. Thank you very much for the inspirational Valentine’s Day cards, I will put them to good use. You are very welcome! I’m so glad you like them! I’ve been mailing the few that I printed from here and the couple that I made to my granddaughter for Valentine’s and she just started getting them. I mail 1 a day she’s loving it! A little something from grandma so far away. I like to stick a little something in the envelope with it, like a couple stickers a picture of her favorite horse etc. This was the best idea ever thank you! Such a nice idea really for any time of the year! It’s important to remind those that you love that you are thinking of them! This year I will be totally single, but I think this is a very cute idea! Thanks for sharing! These are such cute cards.